The Young Innovators Hub began offering a full-day program on a weekly basis. The hub recognises that accelerated learning and innovation both require a certain emotional state. Motivation, enthusiasm, joy, surprise, autonomy, choice, and are free from the stresses of expectations of an outcome and from time constraints. 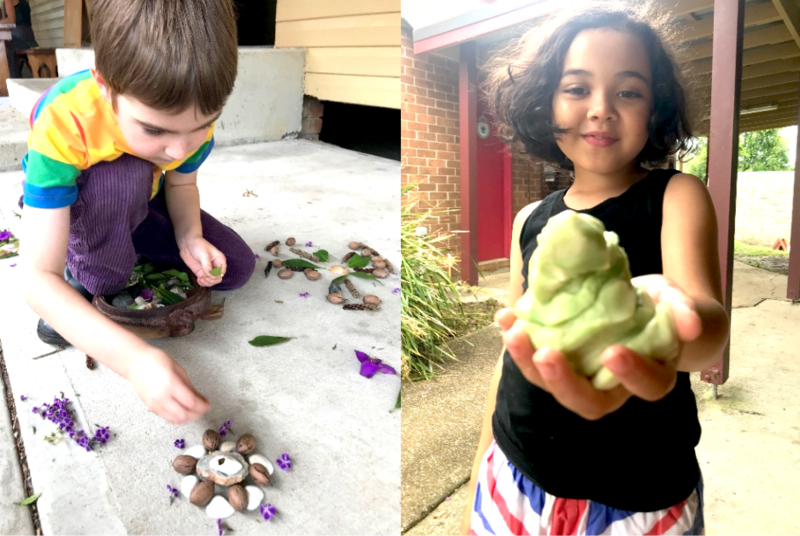 “Whether adults are supporting or not, a critical requirement for learning through play is that children must experience agency and be supported rather than directed" - Lego Foundation with Cambridge University**. “The importance of agency and self-directedness and their impact on learning for humans across the lifespan is, in fact, widely researched. From the work on self-determination theory (Ryan & Deci, 2000) and intrinsic motivation with adults (Cordova & Lepper, 1996), the literature is full of examples in which choice and a sense of agency in determining what is learned appears to be a powerful mechanism. Even before adulthood, seeing oneself as an agent has been linked with learning” - Lego Foundation with Cambridge University**. The Young Innovators Hub is centred around a high level of choice for the children (aged 6 - 12 years). 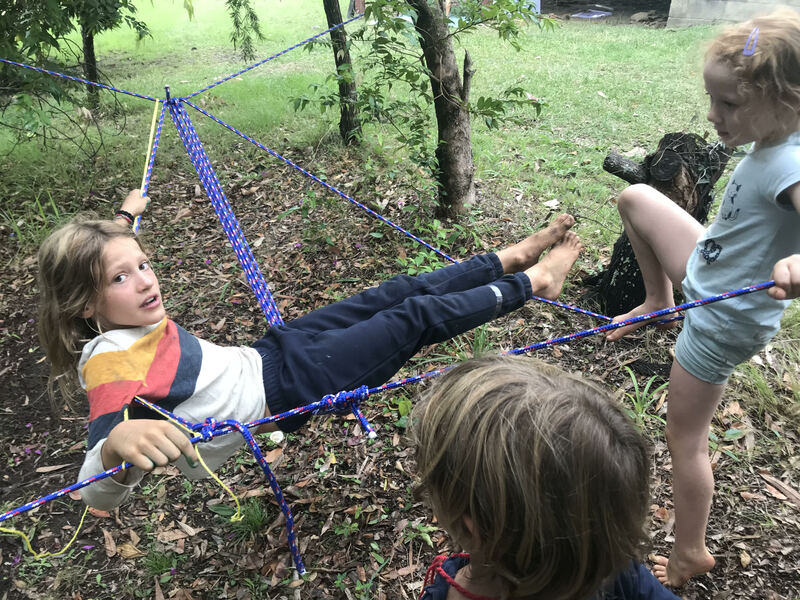 The attendance is not compulsory (reports showed that the children were requesting more days and eager to attend more than weekly, rather than resisting on their committed day); the structure (or flow) of the day was created with the children, after the first day of free exploration and it was developed over time; within this structure/flow, a high amount of flexibility existed and a number of activities were on offer at each time (including anything the children created on the spot, encouraging imagination, innovation and engineering, using the tools and space provided). 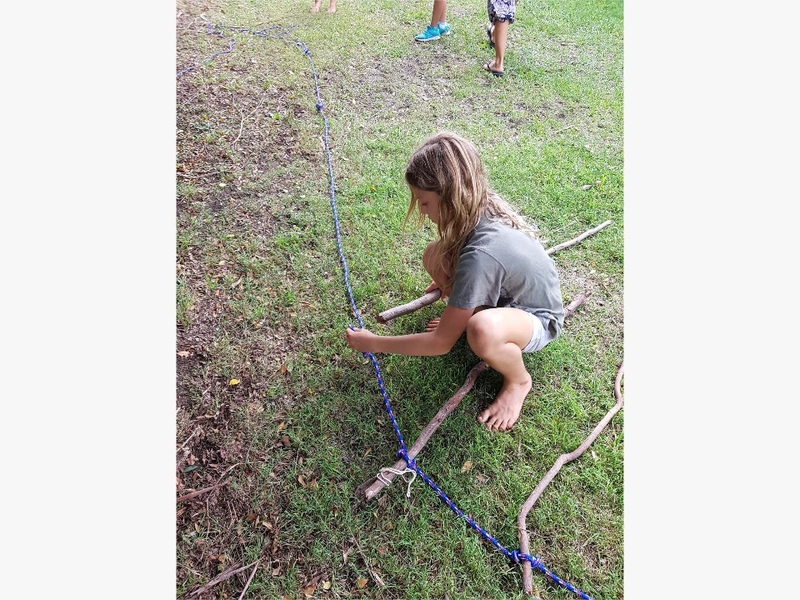 The children had ownership over keeping time, creating shared plans and creating safety rules. 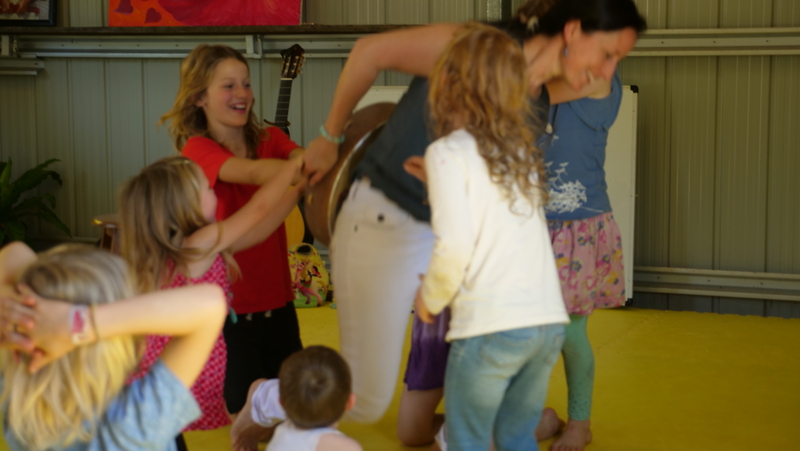 The Alithia Friday Program commenced each week with a music workshop, with music teacher / therapist, Bonnie Nilsson. 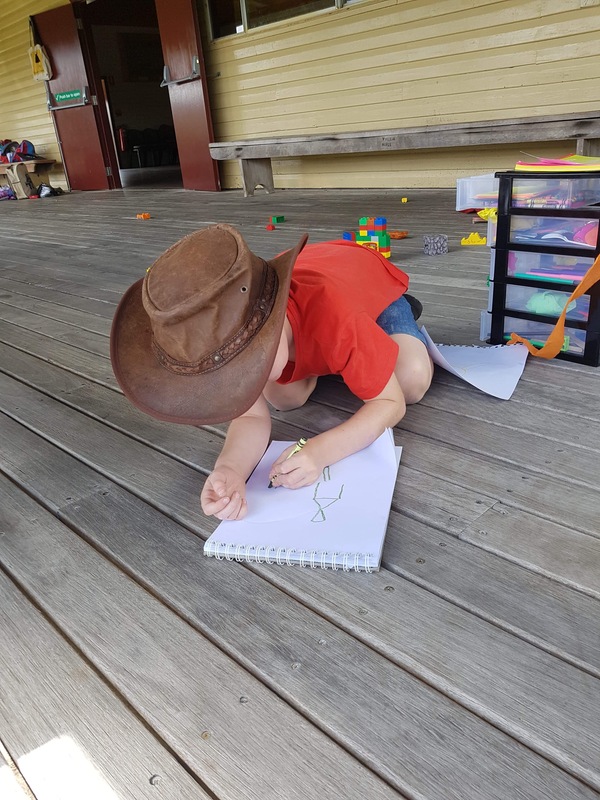 Children were free to participate or to get creative on the veranda with art supplies. 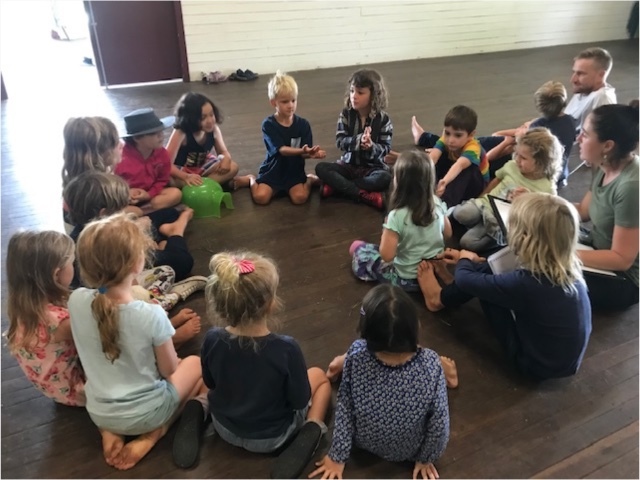 In addition to learning important musical concepts such as pitch, rhythm, and the stepping stones for reading music, these workshops switched on brains and focused the children through fun and games. 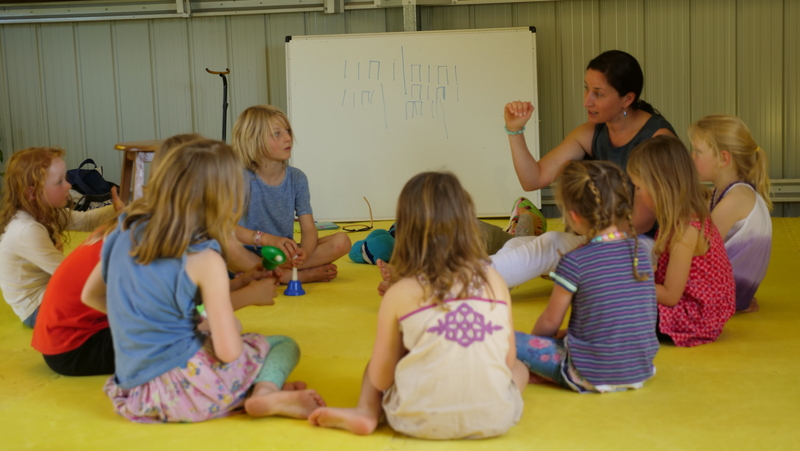 Breathing techniques encouraged children to breath from their diaphragm, focusing and embodying the children; coordinating cross-clapping rhythms with vocals, connected the right and left brain; the children connected with one another through a singing game, saying hello to each individual. A safe, supportive, playful environment was established. The children would leave this workshop inspired to create, engineer and problem solve. The music workshop seemed to open up minds for learning. 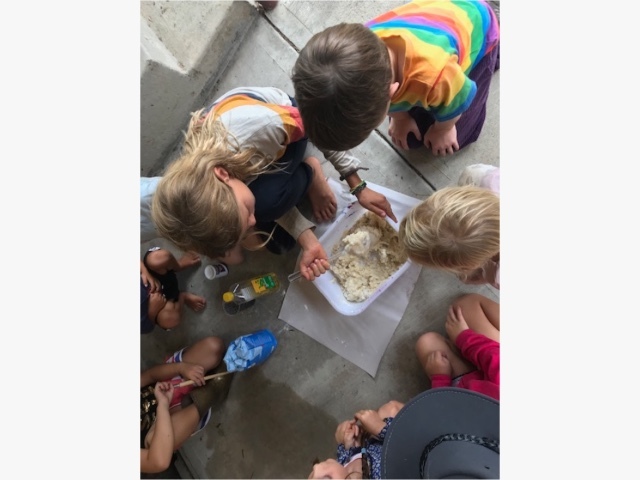 After a snack, the children came together for a morning meeting to share their ideas for the day, create a shared plan in regards to the flow of the day (always with a choice of activities in each area), and remind each other of the safety rules that they had created together previously. They would then head outside for activities. 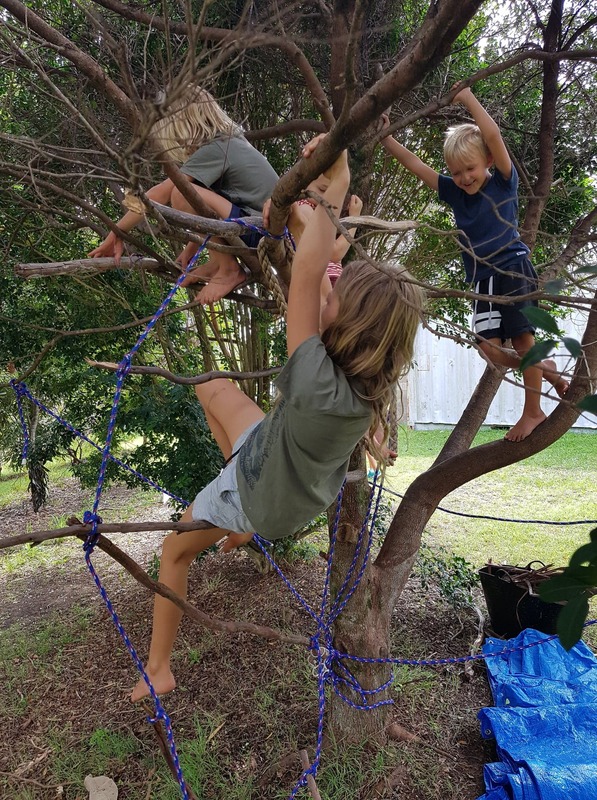 Under the trees there were tarps, ropes and a pulley system (at the request of the kids). A STEM activity was often on offer (making volcanoes, catapults, coloured experiments etc). Arts and crafts were always available with cardboard boxes, strings, paints, paddle pop sticks, paints, glue guns etc. A table became a shop where the children bartered their art work and nature supplies that they had scavenged. When it got hot, they would head to the veranda for lunch, and often do activities inside the large hall (books, puzzles, lego, journaling, or running games) or head back out if a project was incomplete. Children would bring their animals to the hub (such as rabbits and guinea pigs and kittens). There was time to pack everything away, have an afternoon meeting, and end with a running game. This democratic environment, which encouraged creative thinking, led to conversations and connections that were different to the norm. Conversations that were commonly overheard indicated a high level of collaboration and innovation. Child 1: "I made up a game". Child 2: "I made up a game too. Should we put them together?" Child 1: "Yeah, that would make the game even better!" Meetings in the afternoon, in which children shared their reviews of the day and brain-stormed future activities, showed that the children had created many new games and new inventions. They were excited to share them and test them, to develop them the following week. 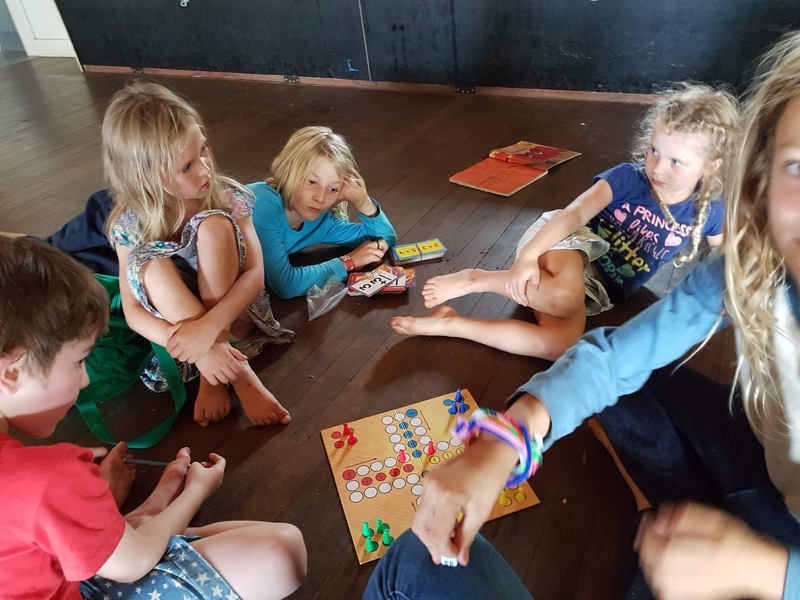 The first Friday was about allowing the children (aged 5- 10 years) to connect with each other and their mentors; allowing them to explore their space, while inspiring them with a collection of activities spread-out over workshop stations outside. The first day allowed Alithia to observe the interests of this group, how they used this space and to offer suggestions of a flow based on this. The day concluded with an afternoon meeting in which the children created rules for the space that they all agreed to. These rules were to ensure everyone felt safe and mutual respect and understanding was created. The second Friday, after their music workshop, a morning meeting was introduced. 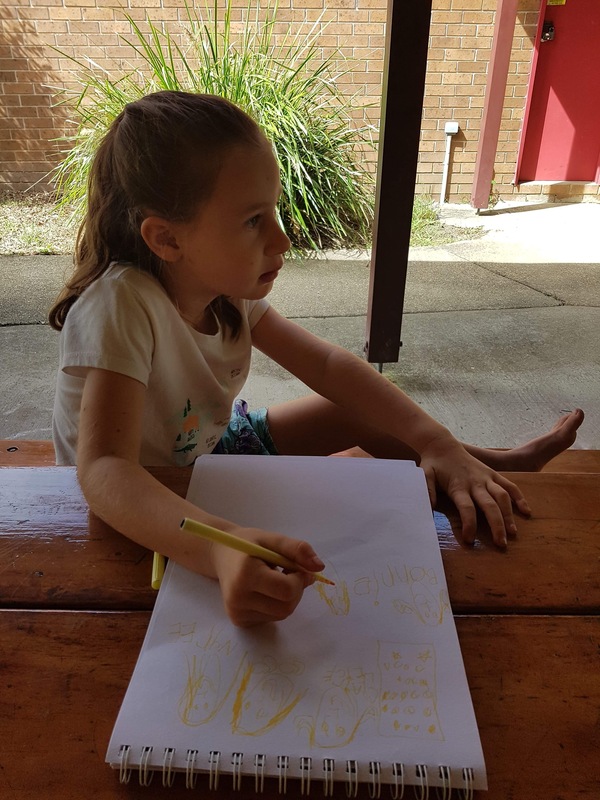 During this meeting the children reminded each other of the rules they had created for interacting and the boundaries for their learning space. The mentors posed the problem of being 2 adults to 20 children ratio at this location which included many outdoor and indoor spaces. 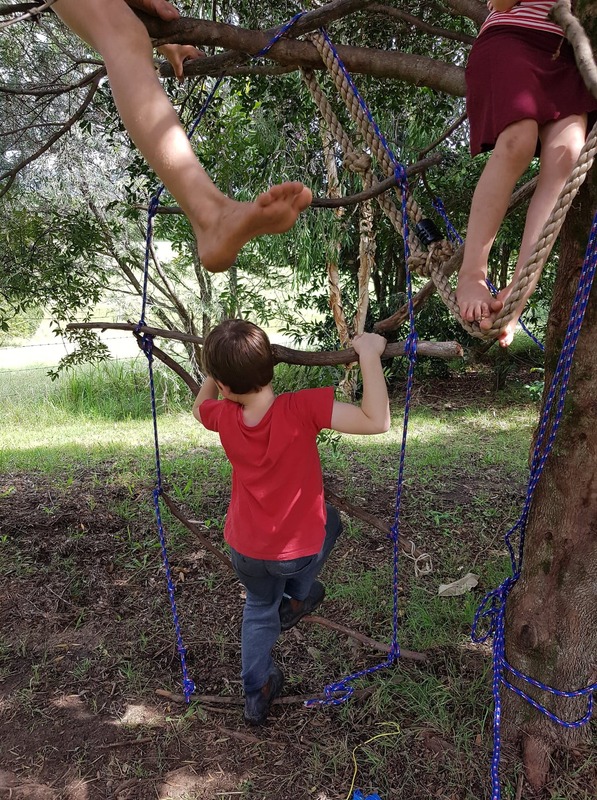 The children agreed that they would like to stay together as a group, with numerous activities to choose from within each shared space. They discussed the heat of the day and that the mentors had observed the children wanting to move indoors at midday. We introduced the clock and agreed to a time to move indoors. The clock was taken outside and the children were responsible for time-keeping. The flow of the day was adjusted over the weeks. 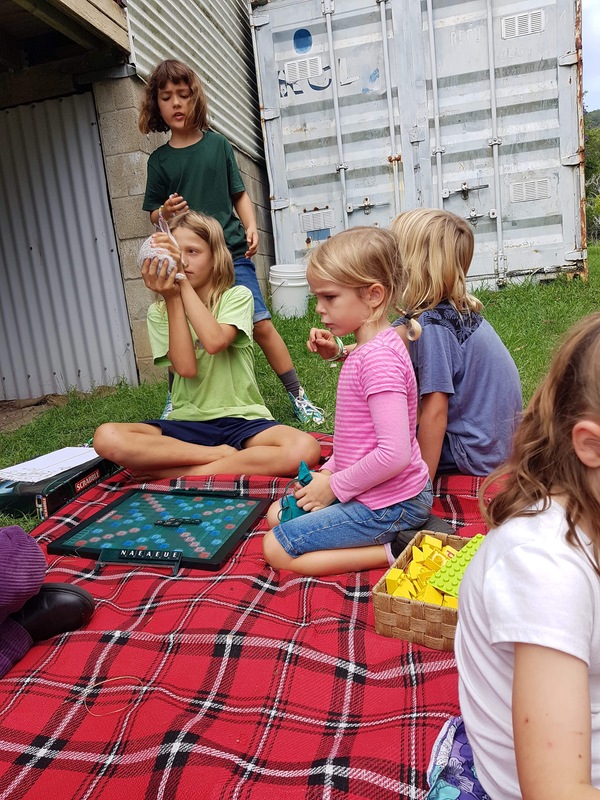 The children soon realised it was in their best interest to pack up the outdoor area before moving inside and to pack up the inside before their afternoon meeting and parents came to collect. The children took pride in their space and the responsibility that was handed to them.